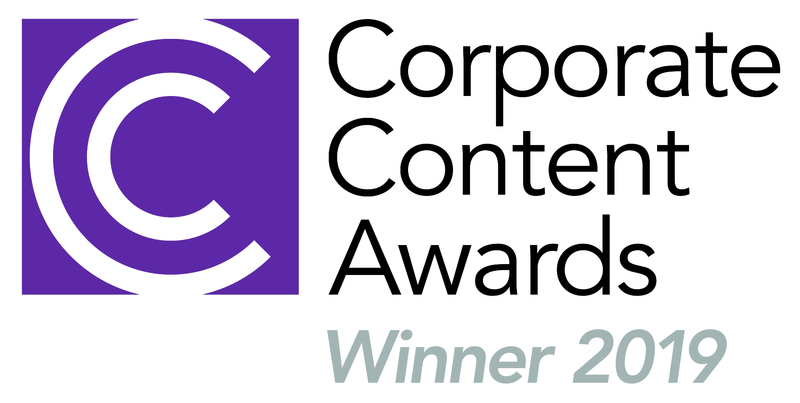 We were thrilled to have gone one step further than last year’s awards and progress from a Silver to Gold at the 2019 Communicate magazine Corporate Content Awards, that recognise excellence in creative content, corporate storytelling and communications. You can listen to all the previous shows of the series on Adama’s website. 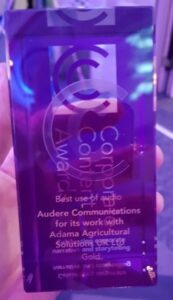 Following the awards night, we produced an episode of the csuite podcast with Communicate’s Publishing Editor, Britany Golob and two of the other Gold winning campaigns.